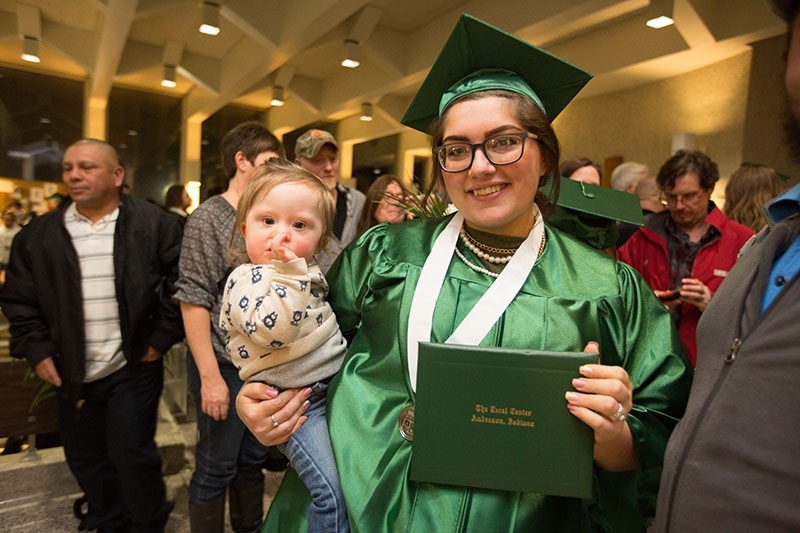 Novah Norris Campbell was a junior in high school when she learned she was pregnant. 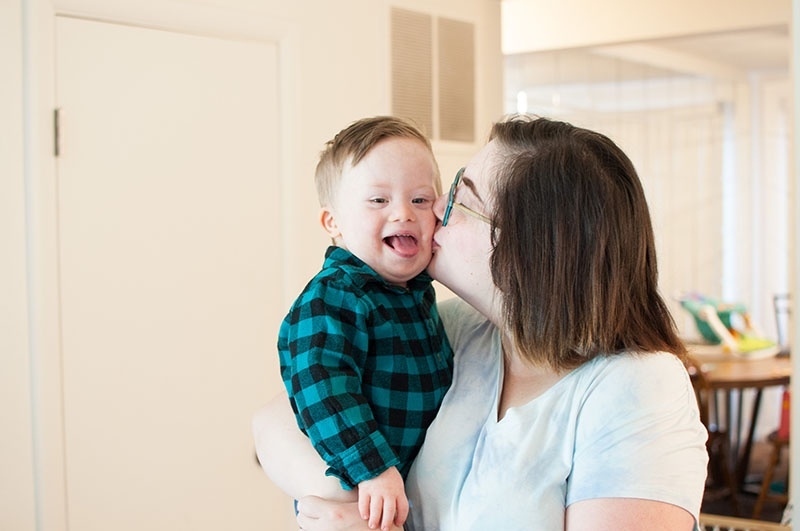 At 14 weeks, she enrolled in Goodwill’s Nurse-Family Partnership, a program that pairs first-time, low-income moms with a registered nurse who helps them achieve a healthy pregnancy and provide competent care for their babies. 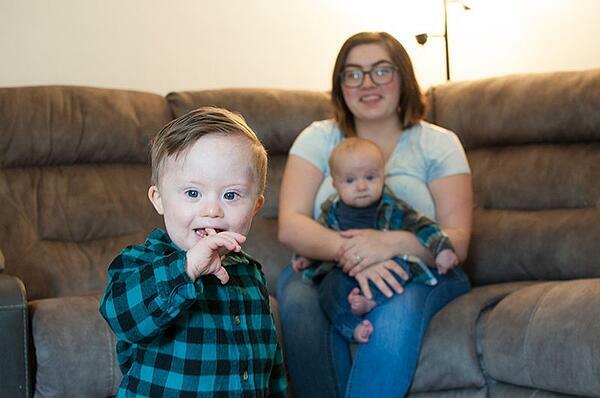 A few weeks after Novah’s son, Carter, was born, he was diagnosed with Down syndrome. With the added complications of caring for her newborn, she decided to drop out of school. “His health condition terrified me, and I didn’t want to leave him alone with anyone,” she said. After some time had passed, Angel encouraged Novah to enroll at The Excel Center, Goodwill’s high school for adults. Now pregnant with her second child, Novah agreed it was time. 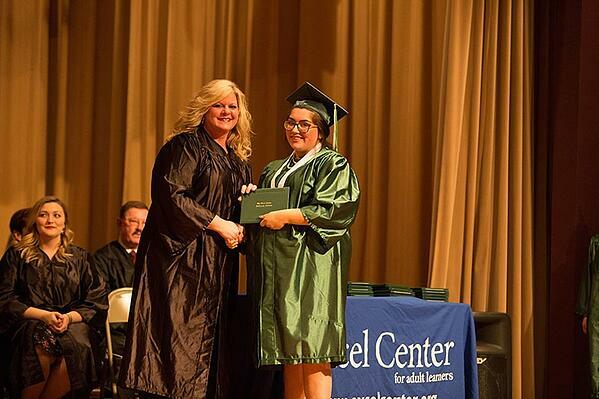 In February 2018, Novah earned her diploma and a Clinical Nursing Assistant Certification from The Excel Center. After more than two years working with Angel, and armed with a newfound confidence, Novah also graduated this past June from Nurse-Family Partnership.